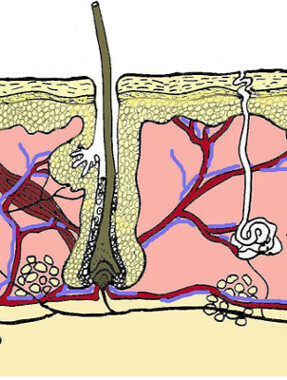 4 - the integumentary system : Do you know the functions of the skin? 5 - the circulatory system : How about the operation of the circulatory system? 7 - the respiratory system : Do you understand the process of respiration? 8 - the respiratory system : How about the reproductive system?